The Fusiliers Museum of Northumberland is located in the Abbot’s Tower, in the historic Alnwick Castle in north Northumberland. We tell the story of an infantry regiment, the Fusiliers, and their unbroken record of service from 1674 to the present day. 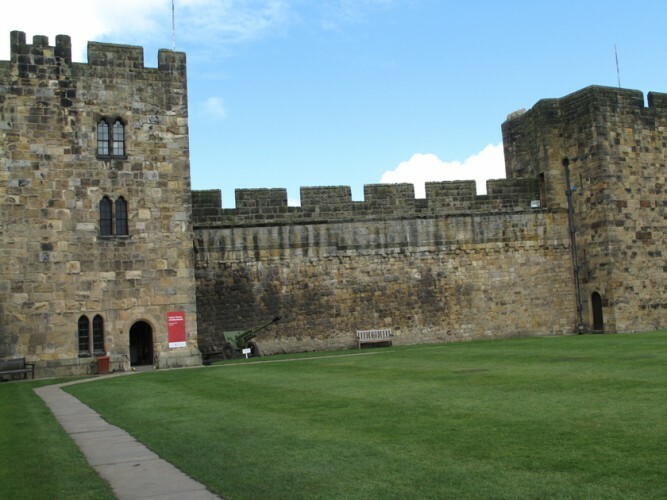 Our museum averages over 100,000 visitors annually during Alnwick Castle’s seven month open season. A visit to the Castle includes the Fusiliers Museum; so if you are visiting the Castle, do call and see us. We also offer a research service and help with family history enquiries about service in the Fusiliers. Find out more about the museum, future developments or help support us by providing feedback, volunteering or making a donation.